Here is a look at five massive UFC fighter salaries. The Ultimate Fighting Championship (UFC) is home to some of the world’s most talented and toughest mixed martial artists. Those that make it onto the roster of the world’s most famous mixed martial arts promotion have the chance of becoming superstars within the sport. With the rise in popularity, these few MMA megastars gain the chance of earning massive sums throughout their careers. Forbes has reported a prediction of the five highest salary packages among UFC competitors. The packages have been estimated based on status, anticipated opponents, and activity of the fighter. Former UFC middleweight champion Anderson Silva salary has been estimated between $2 to $6 million. Silva is often among the few fighters in conversation concerning the greatest mixed martial artist of all time, having formerly held the record for most consecutive title defenses within the UFC. 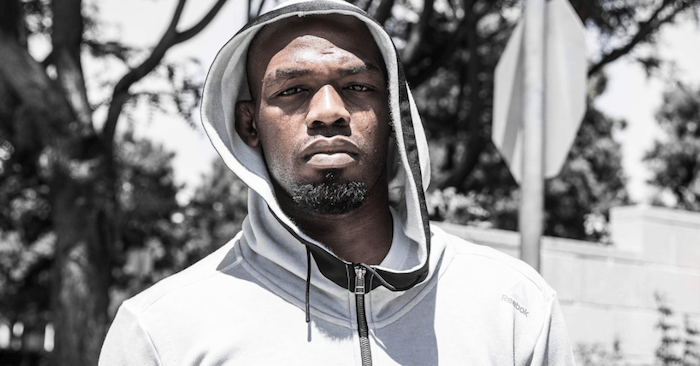 Former UFC light heavyweight champion Jon Jones has earned an estimated $3 to $7 million for his salary package. The fighter competed once in 2017, facing Daniel Cormier for the light heavyweight title of the UFC. Jones earned a knockout victory over his opponent. But, the victory was short lived. Jones was stripped of his title after failing yet another drug test, overturning his victory to a no contest. Former UFC bantamweight champion Ronda Rousey has been estimate at a massive salary package of $10 to $15 million. Rousey has not competed since going on a two fight losing streak in 2016. Still, Rousey drew in hoards of fight fans from around the world with her knockout artist performances inside the octagon. Forbes has estimated Georges St-Pierre at a staggering salary package of $10 to $20 million. The former UFC welterweight champion made his big return to the octagon back in 2017, earning the middleweight title with a victory over Michael Bisping. St-Pierre would go on vacate the title after being stricken with colitis. To no surprise, Forbes has placed “Notorious” in their top spot with an estimated salary package of $15 to $100 million. McGregor made UFC history by becoming the only fighter to ever simultaneously wield multiple titles within the promotion, having earning the lightweight and featherweight belts. McGregor most recently made the payday of his career within his debut in the sport of boxing. The fighter suffered a TKO loss to Floyd Mayweather Jr. in 2017, but still earned a stunning $100 million for his performance.